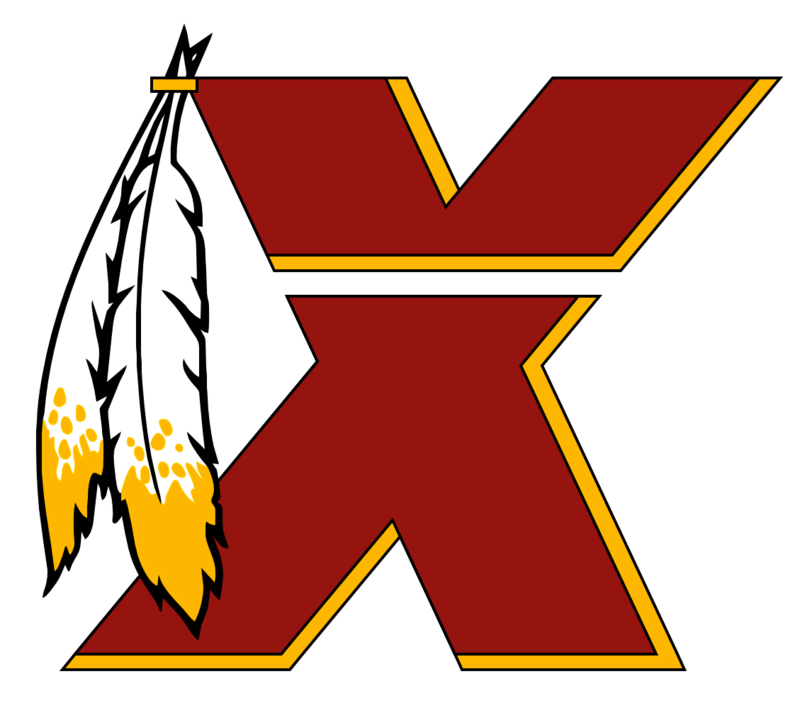 Actually I think what Sheehan and Loverro were speculating on (and to be fair, they specifically stated that this was nothing more than a possibility), was that Rosen may be the type of person who has a strong aversion to the (potentially offensive) team name of Redskins. They also have said repeatedly that they feel that this subject of the team name has come up in the past with regards to potential free agents as well. Now I'm a bit confused.... does this help or hurt the Skins if they intend to try and work a trade with Zona for Rosen...? On one hand, it seems to remove the possiblity of Case Keenum as a "sweetener of the pot" in a trade, but now, haven't the Cards basically told the entire world that they intend to move on from Rosen...?